سواءً كنت مسافراً بغرض السياحة أو العمل, فندق مانترا ليجيندز هو خيار عظيم للإقامة خلال زيارتك جولد كوست. يسهل الوصول إلى هذا الفندق ذو 4.5 نجوم من المطار، فهو يبعد عنه مسافة 30 km فقط. إن سهولة الوصول من الفندق إلى المعالم السياحية الشهيرة الكثيرة في المدينة كمثل 7D Cinema Gold Coast, SkyPoint Observation Deck, Go Ride A Wave - Surfers Paradise هو استثنائي بحد ذاته. ببساطة كل الخدمات وأساليب الضيافة التي تشتهر بها Mantra Group تجعلك تشعر وكأنك في بيتك. يمكن لضيوف الفندق الاستمتاع بالميزات التالية على أرض الفندق: مكتب الاستقبال على مدار الساعة, مرافق مخصصة لذوي الاحتياجات الخاصة, تسجيل وصول/خروج سريع, تخزين الأمتعة, صف السيارات . في الفندق غرف نوم يتجاوز عددها 403، كلها مجهزة بعناية وجمال وبعضها مزود بـ مرحاض إضافي, غرفة معيشة منفصلة, تلفزيون بشاشة مسطحة, حمام إضافي, اتصال لاسلكي بالإنترنت. كما أن مجموعة الخدمات الواسعة الموجودة في الفندق لضمان راحتك تترك لك الكثير من الخيارات لقضاء وقتك أثناء فترة إقامتك. استمتع بخدمات لا يعلى عليها وعنوان ذو اعتبار في فندق مانترا ليجيندز . يرُجى ملاحظة أن فندق مانترا ليجيندز يطلب سند نقدي بقيمة 200AUD أو تفويض مسبق لبطاقة ائتمان لدى تسجيل الوصل لكل أنواع الغرف. نُقدّم ساعتين من اتصال الواي فاي المجاني في اللوبي. يتوفر اتصال الواي فاي في جميع أنحاء الفندق نظير رسم إضافي. We stayed in a spa suite on 21st floor which was a lovely room with convenient kitchenette facilities. Also appreciated the two bathrooms although we did find that the floor drain in one of them smelt rather bad. Other than that our room was lovely and clean, was disappointed however that we did not have a balcony as promised :( Nor did we have any opening windows. Still had a nice view of the beach which was only a 5 min walk away, as well as the city (only 5 min walk from Cavill Ave). Would recommend staying here, value for money. Room 2017. Clean and tidy with reasonable sized twin bed room with Hinterland view. 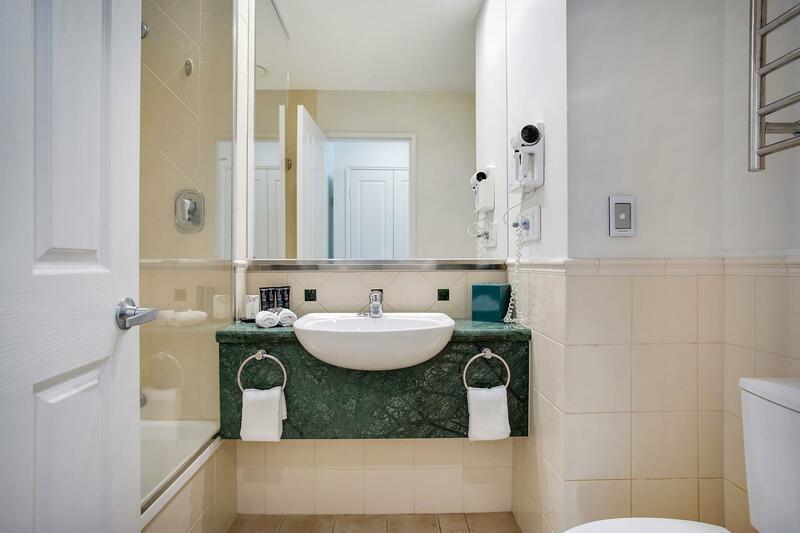 Hot shower bath and good internet WIFI (free if you are a Mantra+ member). Beds were medium comfort double. Great pool on ground floor. Secure keytag only allows you to exit at your floor for extra security via rapid lifts. If coming from Asia be aware that complimentary bottled water is generally not supplied in Australia as the tap water is considered safe. Good selection of complimentary tea, coffee and little packet of real milk in the fridge (free). Soap and shampoo are currently vitC citrus fresh smell. 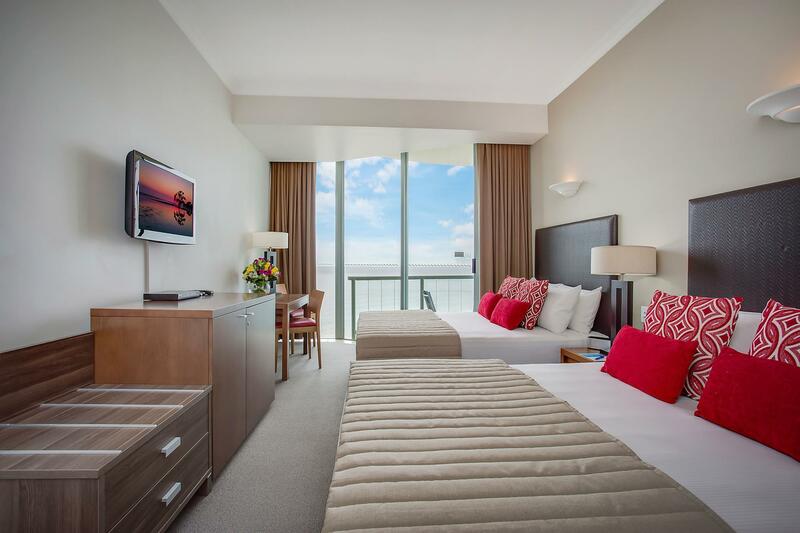 Everything within 5 minutes walking distance -beach, bars, shopping, tram, public transport! The location is fantastic! The spa room was very spacious and the verandah was incredible! Huge verandah where we spent most afternoon sunsets. you have a beautiful view from the sun setting over the mountains to the city scape to the beautiful beach. Rooms were clean, staff were always accommodating, breakfast was plentiful with a wide range of options. I could not fault this hotel at all. I would stay again and I would highly reccommend to anyone. Hotel is situated in walking distance to everything! you are on the same block as the beach, 5 minute walk to public tramline, surrounded by lots of restaurants and things to do. Location is perfect! 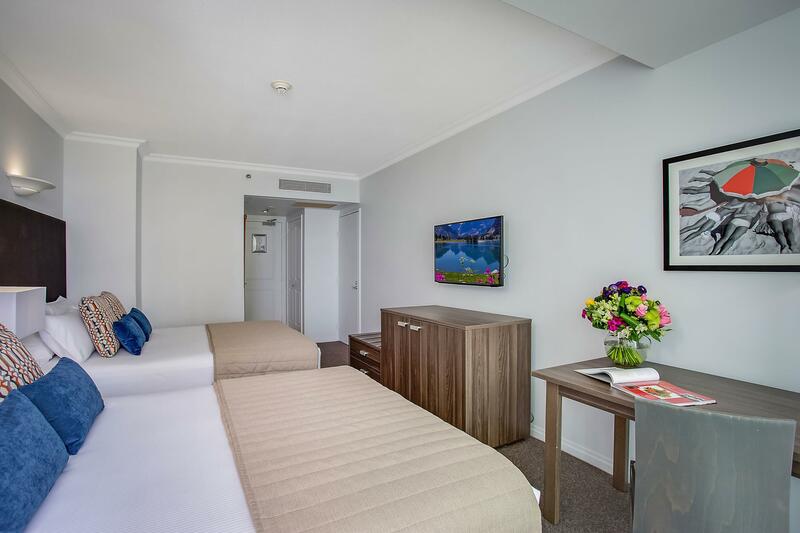 The room was nice and clean, staff were friendly and very accommodating to every need. Breakfast was fresh with a lot of options. I would highly recommend staying here! 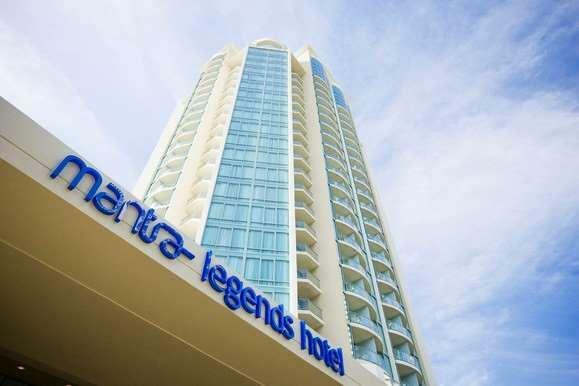 Mantra legends is central to everything in surfers paradise. The friendly staff will help in any way possible . The rooms are extremely clean . And the views from high rooms are spectacular. I would 100% reccomend for families very good spot to be. Very overpriced for the quality of the room. Definitely not 4 star. Small bathroom in need of a makeover. Mould around the door. Dirty carpet in the room. Furniture in main bar area was peeling. This hotel is a bit dated and my room smelt old but it was spacious. Also no parking spots were available for the 1 night we stayed so we had to park in another carpark two blocks away which was a hassle. The pool area was really nice with heaps of sun beds and a bar to get drinks and snacks. Could get more for the money you are paying, the rooms are older than they appear online, the kitchen was a little dirty and other hotel guests were loud at times, however, this is not in their control. Frendily staff and awesome location, close to everything. Average facilities compared to much better rooms I have stayed in Brisbane at a lower rate. Rooms are generally well kept, but the bath floor trap has a stench. The room is not evenly lit, only one bedside desk lamp with no ceiling lights, so is partially dark. Room security is just borderline. Very comfortable stay, pool area and bar was excellent. Very friendly and helpful staff, the breakfast was also excellent. Great experience. Great location. The room is a little bit old but clean and the fridge in our room didn’t work and no one fix it. The hotel breakfast buffet is nice with friendly price. Swimming pool is clean and relaxing. 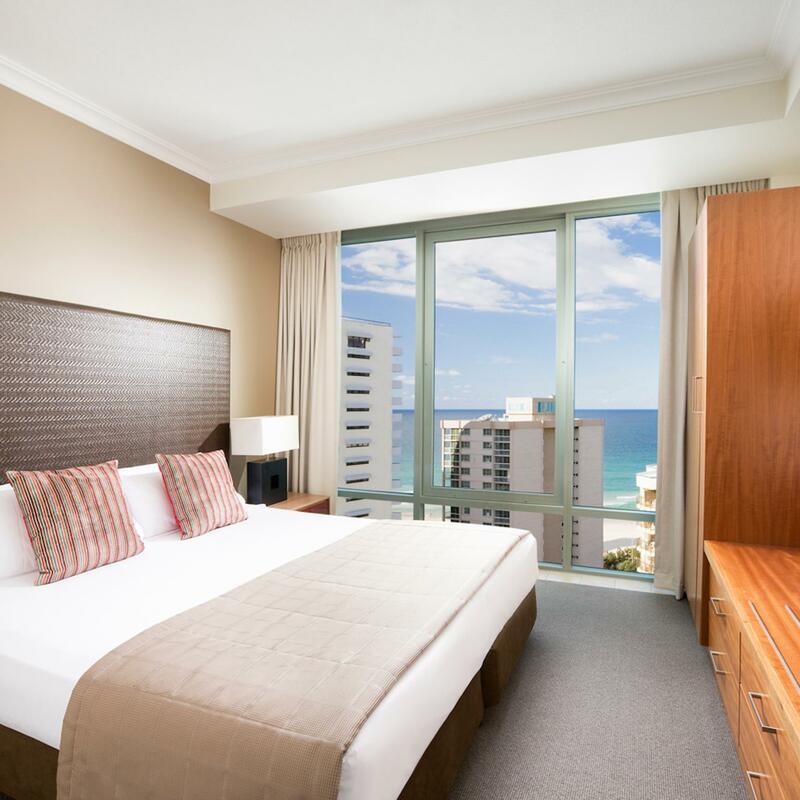 It’s suitable for people who want to live close to the beach and Main Street of surfers paradise. Location is within walking distance to restaurants, shopping & the beach. Room is ok, it was advertised that our room had a washing machine but we were disappointed upon arrival to find out there actually wasn't one. The bathroom wasn't as clean as it should be. Parking is $20/n. Buffet breakfast is $20pp (if not included in room). The restaurant staff were not as friendly as the other staff, in fact they were quite rude to my husband. Fantastic place to stay, location was near to beach and all the shops. The only downside to it was that the carpark lift was under repairs at that time and we had to always walk up the ramp with our shopping. We stayed 5 nights at this hotel and enjoyed every minute of it. 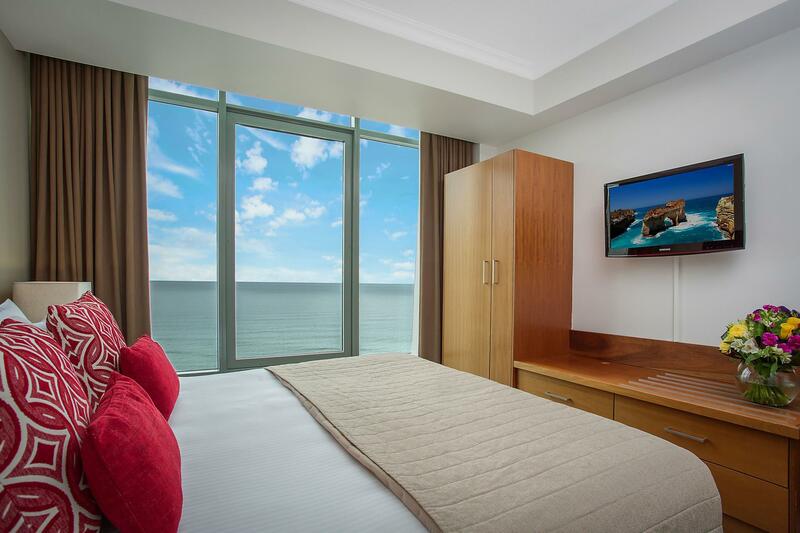 Location is excellent, close to everything: the beach, restaurants, convenient stores, weekends market, Skypoint tower, whale watching departure terminal, tram station. Room was clean and spacious, with microwave, stove, kettle, kitchenware, dishwasher. Coffee and teas are provided free. Bathroom was clean, with shower and bath tub. Bed was big and comfortable. The room also got a balcony with a coffee table and 2 chairs. Staff were very helpful. I was not feeling well on the arrival. A lady staff allowed us to check-in very early (at 10am) with no extra charges, and I got my much needed sleep thanks to the helpful staff at the reception. The hotel got a gym and swimming pool. Love this hotel. Highly recommend it. 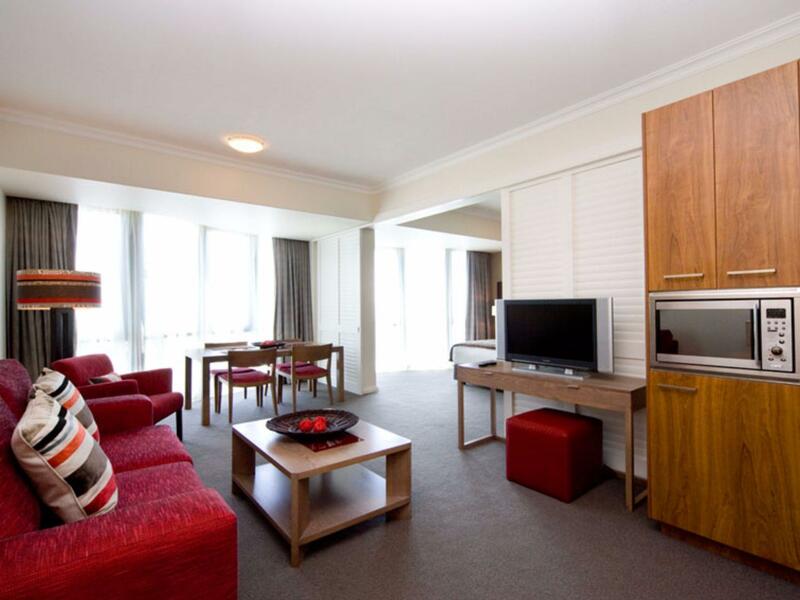 Great location 2 min walk to the beach 5 minute walk to Cavill Mall a block away from IGA. Staff were very friendly and acommadating check in was a breeze. Also the room with 2 double beds was perfect, bed was so comfy didn't want to get out of it. Also the buffet breakfast was awesome so much to choose from. Loved it would definitely stay again. Was only with 1 other person but couldn't choose this from the drop down box. Room was spacious enough for the both of us more than 3 people would get a larger room. A smile, a greeting, a welcome would have been lovely as guests to a hotel on check in. No one waiting, no queue of people, no phones ringing & definately no warm smile. Short, sharp & abrupt when asked what time our room maybe ready, not to be repremanded over what time check in was instead would have been ideal! 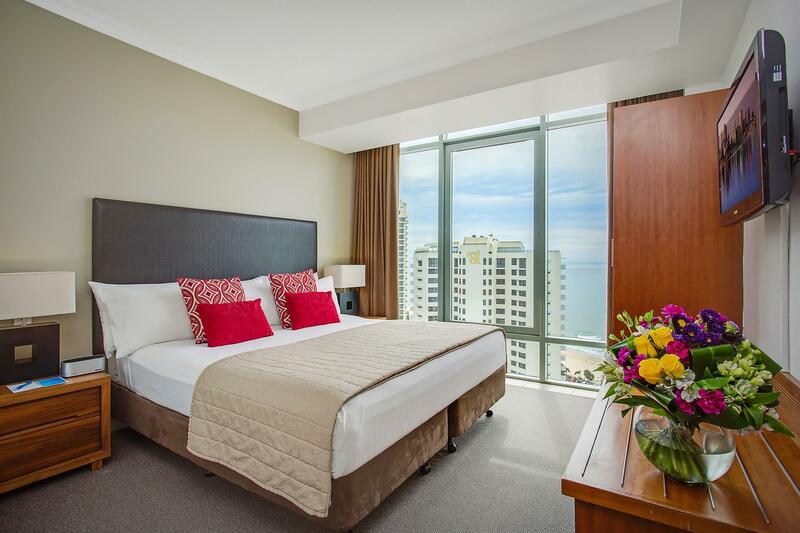 Hotel is located near beach and centre of the surfers paradise. You can easily find café or restaurants still opening till late. Parking is not free and you may want to try your luck at the roadside parking near hotel. Service from the reception is not as good as we experienced in other AU hotels. We had a lovely four night stay at the Mantra Legends. It is a short walk to Caville Ave and only a few short minutes to walk to the beach and cafes. The staff were helpful, although our room was not ready on arrival, they did offer us a free drink in the lobby while we waited. The pool area is very clean and inviting, and there is a nice bar area just near the pool for a relaxing drink pose swim.